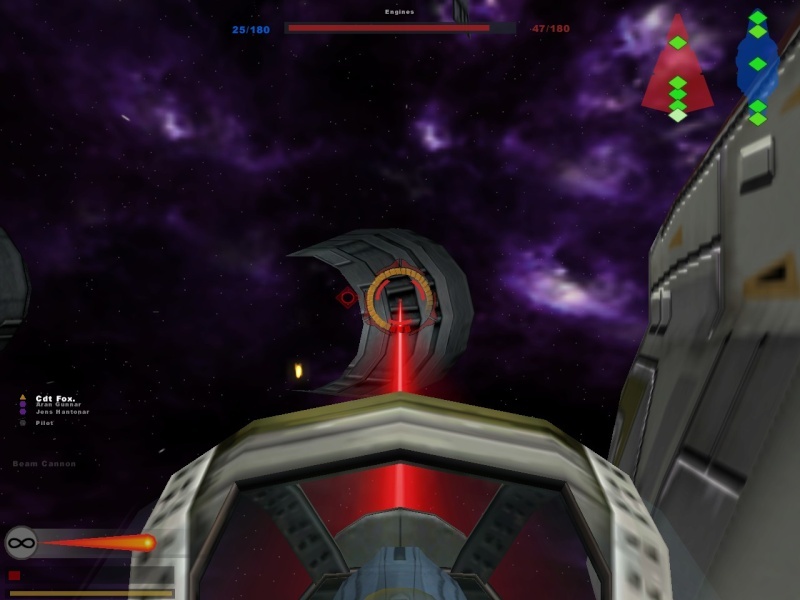 Wow the space battles are actually really nice! Any thoughts on adding heroes to them? 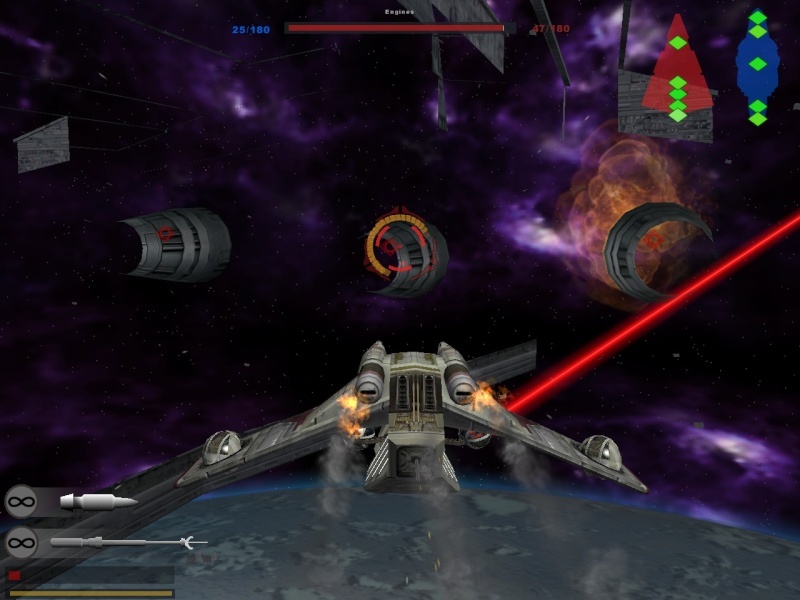 Sandtrooper956 wrote: Wow the space battles are actually really nice! Any thoughts on adding heroes to them? I'm pretty sure that I will not add heroes to space maps, I don't really see the point. Thanks for the good feedback. Oswald1928 wrote: I have the 2.2 Conversion Pack yet for some reason the GCWII era doesn't work on any of the maps listed. (Bespin, Rhen Var, etc) Any way to fix this? As iamastupid, the first post and I have already said, the bf1 maps that support the era are the ones converted by Marvel4. I could not resist from making a video on the Jakku map by Commander Cody and one of the space battles (Tatooine). I noticed in the Jakku map that Command Post 1 was a little bit buried by the sand but I had no problems changing units, just thought you would like to know. Great mod, I use legends Forest Mos Eisley with this to simulate Maz Kanatas Castle! Are you going to use Anakin's FO models in the next update? Also, are you adding Rey's gun? A suggestion: add era support for Rend's Mos Eisley Spaceport please! Anyways sorry if that was alot, but thanks for giving a great mod to the community! Just went to check, but that is not happening to me. Weird. MikeTheBeast55 wrote: I noticed in the Jakku map that Command Post 1 was a little bit buried by the sand but I had no problems changing units, just thought you would like to know. That's not a big deal, I'll fix it. Thanks for the notification and the videos! 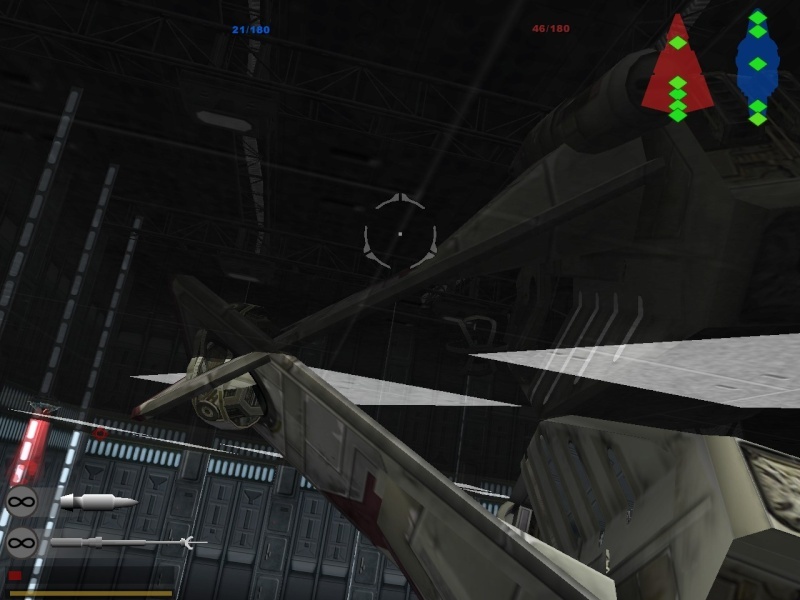 Venator wrote: Are you going to use Anakin's FO models in the next update? Venator wrote: Also, are you adding Rey's gun? Do you mean her pistol? The resistance pistol is actually meant to be that gun, not sure if I'm gonna give it to her. Venator wrote: A suggestion: add era support for Rend's Mos Eisley Spaceport please! It was a pretty complex map as far as I remember so I could do that if he released the scripts and I don't really remember if he did. I'm sure he released some models, maybe the scripts were in the same pack. Thanks for the good comments everybody! Thanks for the reply guys! Feels awesome to play this era on BFI maps! I gotta say, this is probably my favorite SWBF2 mod ever. I've been dying for a TFA-era mod, and this one feels just like Pandemic made it! The only nitpick I really have is that it seems weird Finn's name is "FN-2187 (Traitor)". To me, I think it would flow better as "Finn (FN-2187)". But still, incredibly minor nitpick that doesn't detract from the awesomeness! You're probably busy with other parts of the mod, but may I suggest adding era support for Corellia:Shores, Hypori:Grevious Attacks, and Naboo:Theed Hangar? Oswald1928 wrote: You're probably busy with other parts of the mod, but may I suggest adding era support for Corellia:Shores, Hypori:Grevious Attacks, and Naboo:Theed Hangar? I am 99.9% certain that the scripts for those maps weren't released. In a nutshell that means probably not. Oh dang. :/ Oh, well. Thanks! commanderawesome wrote: In a nutshell that means probably not. That's not true, actually. Saleucami Valley, Aderaan Lakeside and Corellia Mountain Top had their scripts not released, but I've menaged to recreate them. It's simple if the map has basic cp\2 sides\some vehicles with the same technique for swbf1 mission maps. That being said, I don't have those 3 maps, so, at the moment, I don't know if I'm going to add them\will be able to add them. Oswald1928 wrote: Thanks for the reply guys! Feels awesome to play this era on BFI maps! I gotta say, this is probably my favorite SWBF2 mod ever. I've been dying for a TFA-era mod, and this one feels just like Pandemic made it! Thank you very much, man. Oswald1928 wrote: a TFA-era mod, and this one feels just like Pandemic made it! Thank you for the Great Mod!!! I love it. I do have one question, do you plan on adding Kylo Ren's bottom cape, robe, or whatever its called? Or maybe a map where he doesn't have his helmet? I tried to install your mod and it's not showing up for me on the supported maps. I use a modlaucher if it helps. I have the 1.3 patch and the conversion pack. EDIT: Nvm. Did a test on Naboo and played as the First Order, I love it! The blaster effects are nice, the heroes are good, love the models! Really feels like I'm in the movie. Great job! Will there be a way to add this era to other custom maps by ourselves? 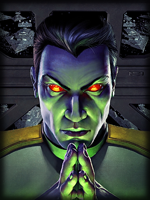 LordStarkiller wrote: I tried to install your mod and it's not showing up for me on the supported maps. I use a modlaucher if it helps. I have the 1.3 patch and the conversion pack. I know you said you figured out the problem but just to reiterate, this conversion pack map Marvel4's Conversion Pack, not the Battlefront Conversion Pack with 25 new maps. Never heard of Marvel4's Conversion Pack. Mind giving me a link? LordStarkiller wrote: Never heard of Marvel4's Conversion Pack. Mind giving me a link? His Conversion Pack just has all the Battlefront 1 maps converted to Battlefront 2 for you, the Force Awakens Mod is playable on them as long as they are both installed. Hey, guys, I seem to have a problem. I've put the TFA folder in Addons, but it ain't working. I know I've installed it at least somewhat correctly, since I can see the Jakku map in my map list, but the era itself is not showing up. I tried deleting all other mods as well, to no avail. Do you have the v1.3 patch? I do, but reinstalling it helped. Love this mod. Makes the game feel more complete!